Nonnie and Frank are finally moving on with their lives after all the drama in A Love That's So Demanding. They have a bun in the oven and are engaged to be married, but what happens when forces from their past and a baby on their door step test their relationship. Pete and Danae are trying to work through their issues, but Danae 's past keeps getting in the way. Will Pete give up or will love keep them together? 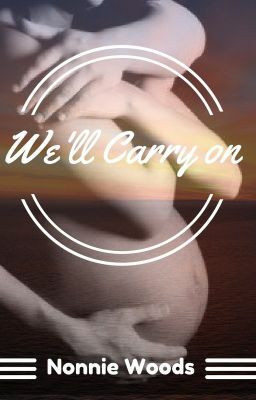 Find out in We'll Carry On, the sequel to A Love That's So Demanding.